Africa may fall short of a few things for visitors, but mind-blowing wildlife experiences it not one of them. After a year on the continent, we lost count the number of times we were left speechless. Here are our top ten wildlife experiences to enjoy in Africa. Tofo Beach, Mozambique is famous for its deep bay and abundance of Megafauna. 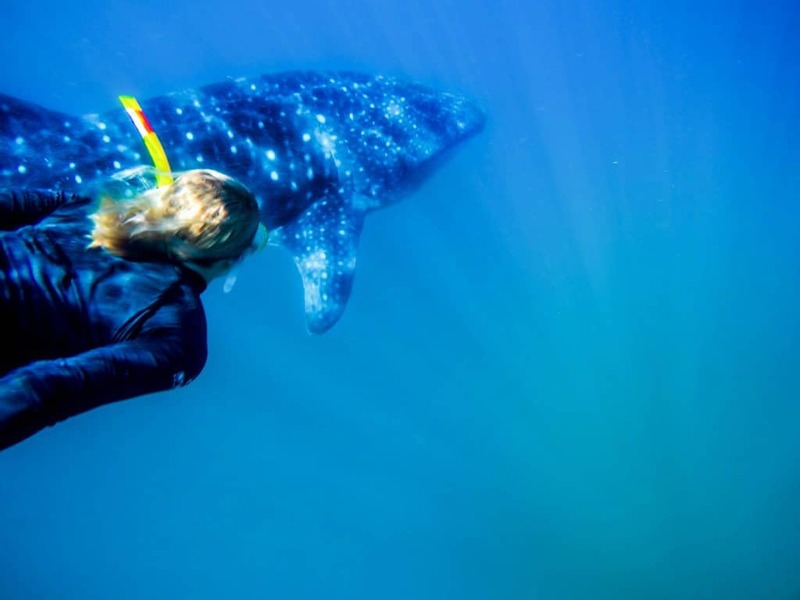 It is arguably one of the best places in the world to go diving and snorkeling with whale sharks. These gentle giants may have the name “shark,” but they are filter feeders like many whales don’t mind the presence of swimmers. This lead to one of our best days in Africa as we swam with the whale sharks and manta rays off the coast. The sharks glide through the water and allow swimmers to spend plenty of time to swim with them. We were able to spend 3o minutes swimming with the shark pictured below. That’s not all, humpback and southern right whales migrate to the coast every June through December to breed and give birth. 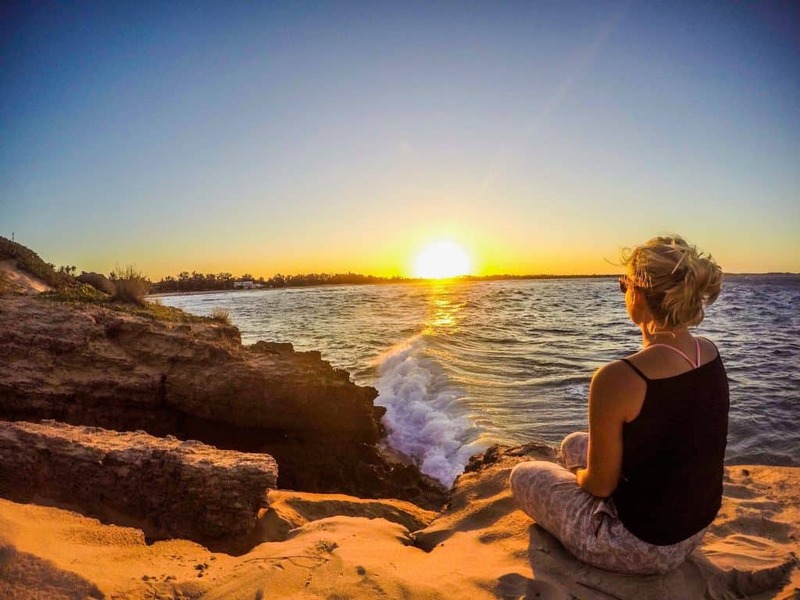 With an exotic location like Mozambique, you might expect it to be expensive, except it’s not! The ocean safari with the whale sharks lasts two hours and costs $30 with Peri-Peri Divers. The mighty Zambezi is the fourth largest river in Africa and cuts through six countries on its way to the Indian Ocean. There are many national parks and safari concessions that stake their claim along this famous river creating a magnificent wildlife haven. 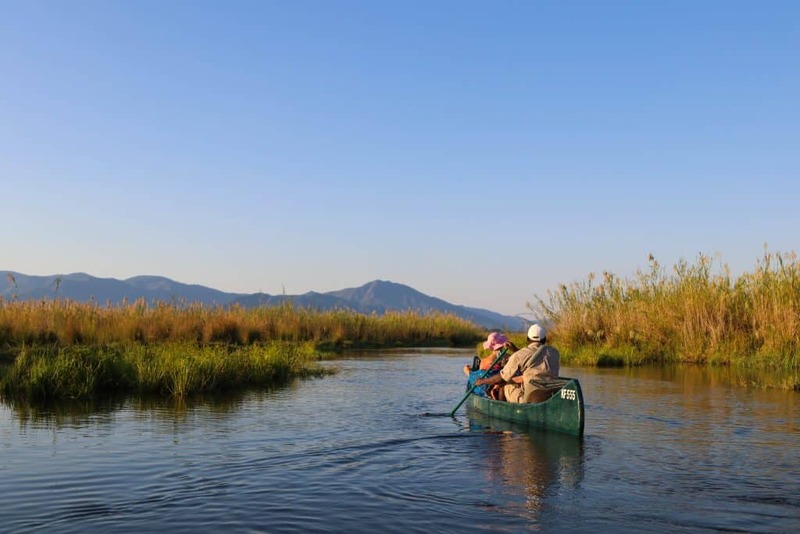 We set off on a canoe safari between Mana Pools and The Lower Zambezi National Park. The canoe safaris are entirely self-sufficient, there are no support teams just guests, guides, and an ancient river. Luckily, we had the experts with Natureways Safaris to guide down the legendary river. Our guides expertly navigated a maze of sandbanks, hippos, and islands crossing back and forth between Zambia and Zimbabwe. We spent three nights camping overnight in the middle of river’s many islands as the wild enveloped us. Mountain gorillas are critically endangered and our second closest living relatives sharing 97% of our DNA. 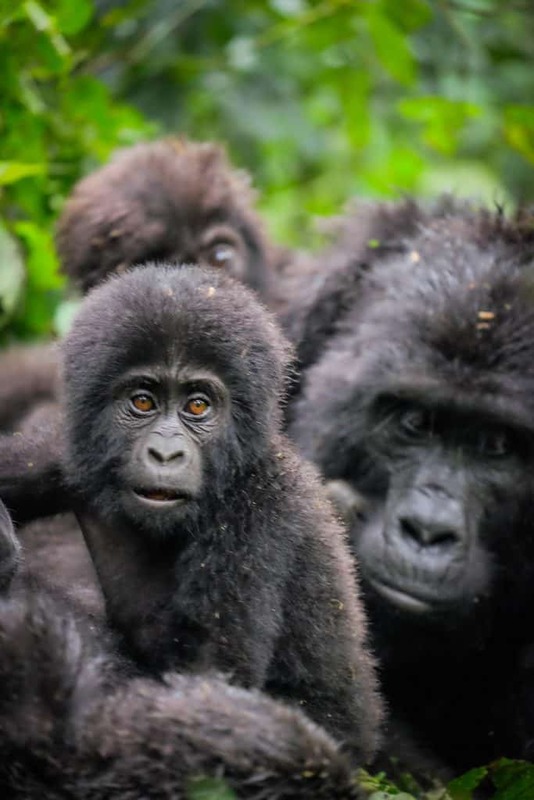 With only two populations left in Rwanda, Uganda and the DRC, it means there are the only three countries in the world where you can see the last of the mountain gorillas. 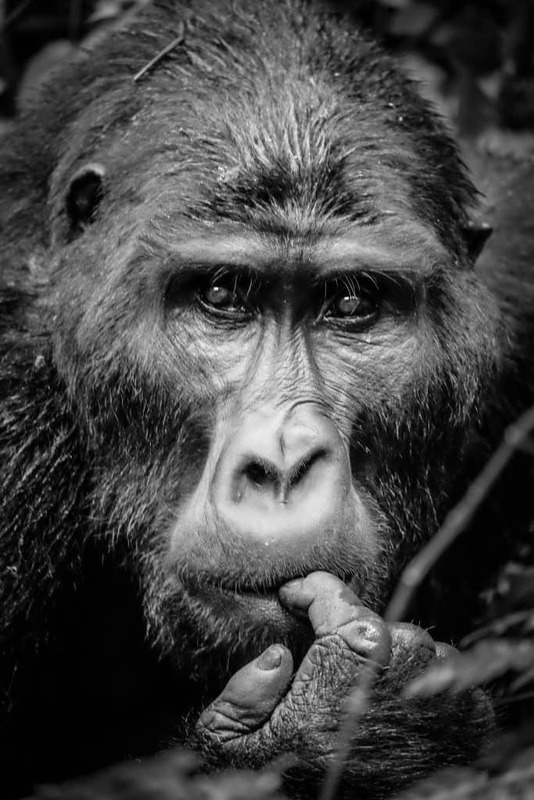 The largest population of these animals exists in Bwindi Impenetrable National Forest in Uganda with over 60%. To see some of our closest ancestors in the wild is life changing. Gorillas can weigh nearly 500 pounds, but visitors never feel threatened by the docile creatures who seem more interested in their family social structure. Our family of 17 had two young babies who were a constant source of entertainment jumping off the back of the male silverback, or family leader. You can see the gorillas in Rwanda or the DRC; however with the high price tag of gorilla trekking in Rwanda ($1500) and the instability of the DRC we preferred the Pearl of Africa. Read more about our experience here! 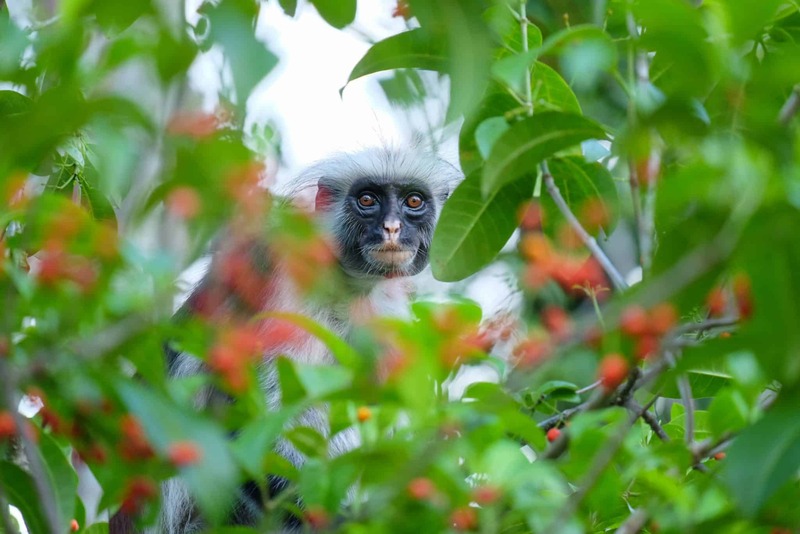 Zanzibar is the last place in the world to see the red colobus monkey. 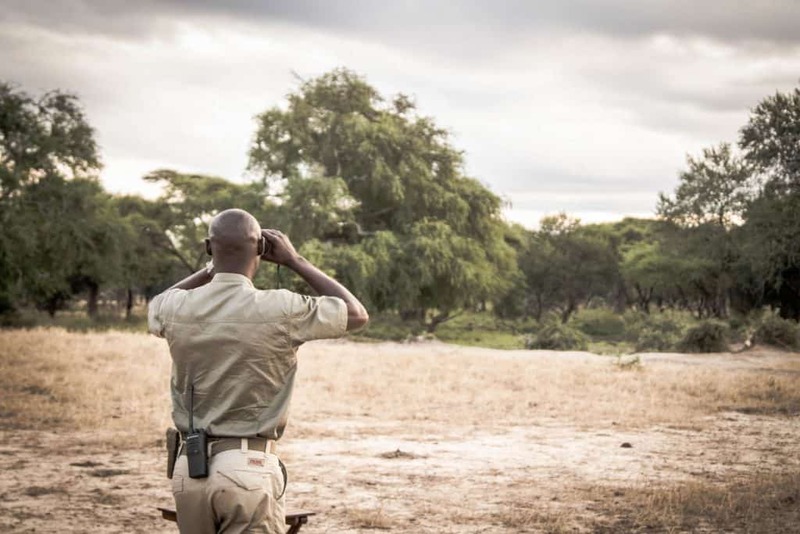 Conservationist concludes about half of them live outside of the sanctuary and the other half live in Jozani National Park. The monkeys are unique and make for a wonderful break from the beautiful beaches of Zanzibar. Jozani Forest is located in the Eastern part of the island and if you get to the forest early enough you are almost guaranteed to spot them! 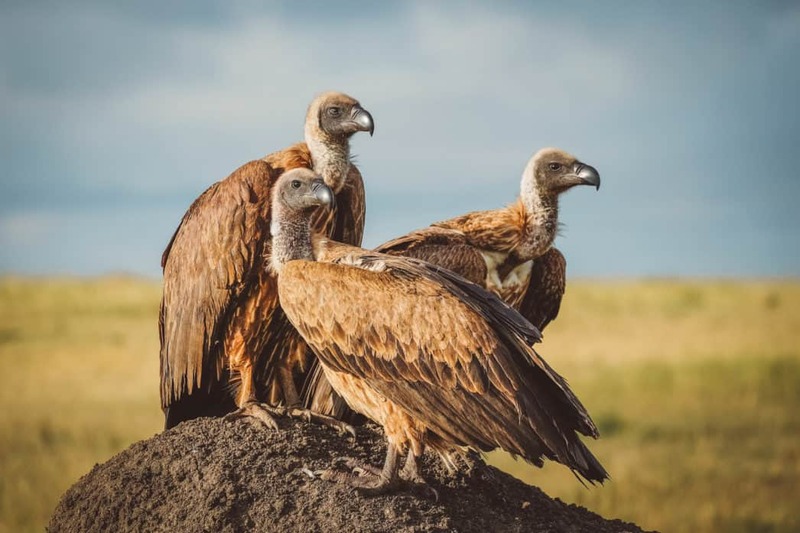 Sadly, even with the sanctuary, their numbers are still decreasing. The forest itself is also a sad representation of what the island once was. However, after centuries of deforestation, it will never be the same. 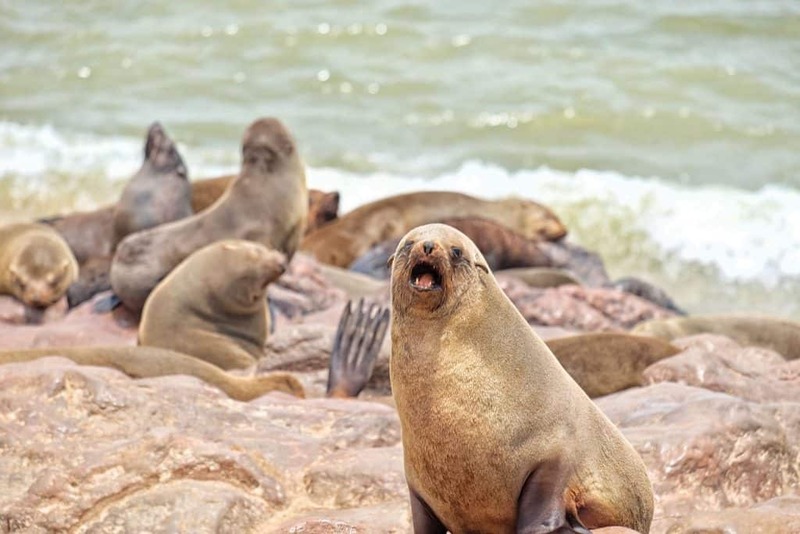 Along the infamous Skeleton Coast in Namibia is a small patch of beach that is home to tens of thousands Cape fur seals. Visitors are welcome to visit the protected area. The entrance fee costs 80 Namibian dollars or $6 USD. 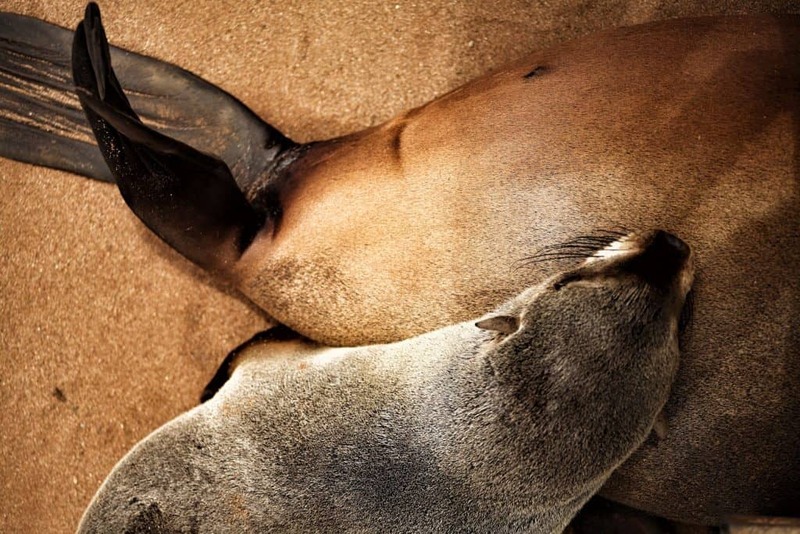 As visitors hang out with the stinky and loud marine mammals it can get a tad overwhelming. Especially the smell! Their numbers are vast and they occupy the beach in its entirety. We suggest you visit during the months of October and November to see the seals breeding and giving birth. We spent just over an hour with the seals and nearly had to burn our clothes. Be warned the smell of the seals will seep into your skin and it is not pleasant. So, don’t forget nose plugs! Over the years the penguins at Boulders Beach have become instafamous. 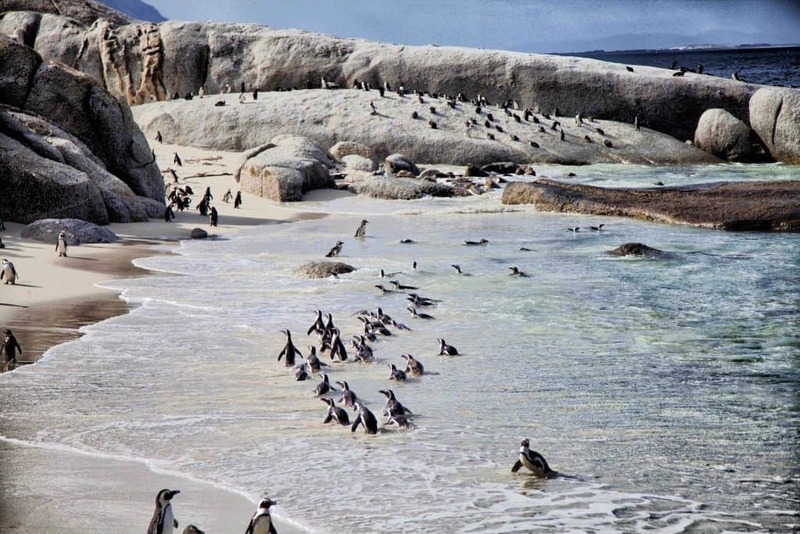 Thirty minutes outside of Cape Town’s city center is Boulder’s Beach – home to thousands of the mini tuxedoed birds. For 65 Rand ($4) visitors can view the African Penguins from a boardwalk for exceptional viewing and low environmental impact. The African penguin is the only species of penguin found in Africa so they are a must-see for anyone visiting the Western Cape. The birds are very charismatic and will make for some wonderful photos. Their nickname is the jackass penguin and it only takes a few minutes on the beach hearing them call out to one another to understand the name comes from. 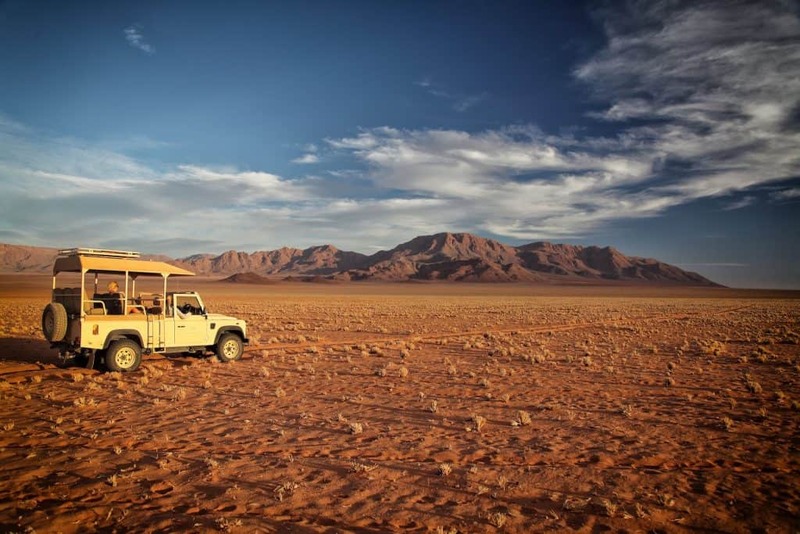 Did you know the Namib Desert in Namibia is believed to the oldest in the world? 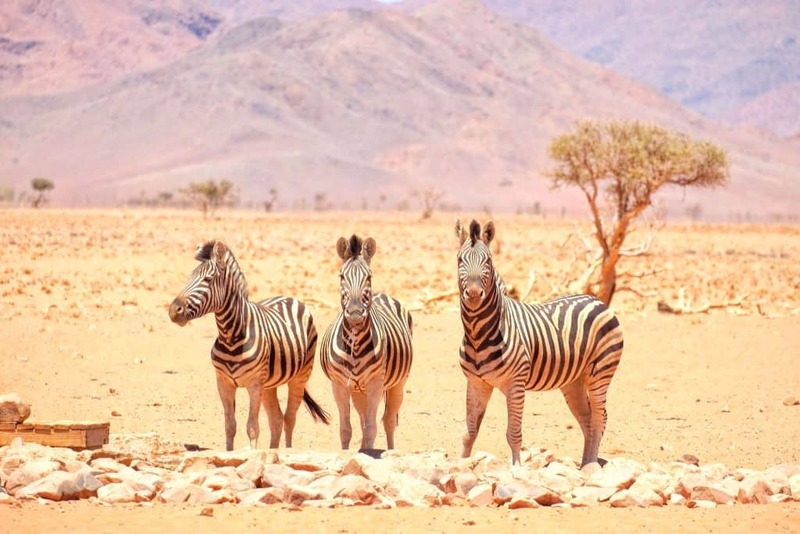 Did you also know that you can also go on safari in the Namib Desert? Among the tallest sand dunes in the world live giraffe, zebra, oryx, elephants, and even cheetah! We went on a five-day safari in Namibia and we were able to catch all of these animals struggling to survive in the harsh dry land. A mokoro is a traditional dugout canoe used by local people to traverse the Okavango Delta. 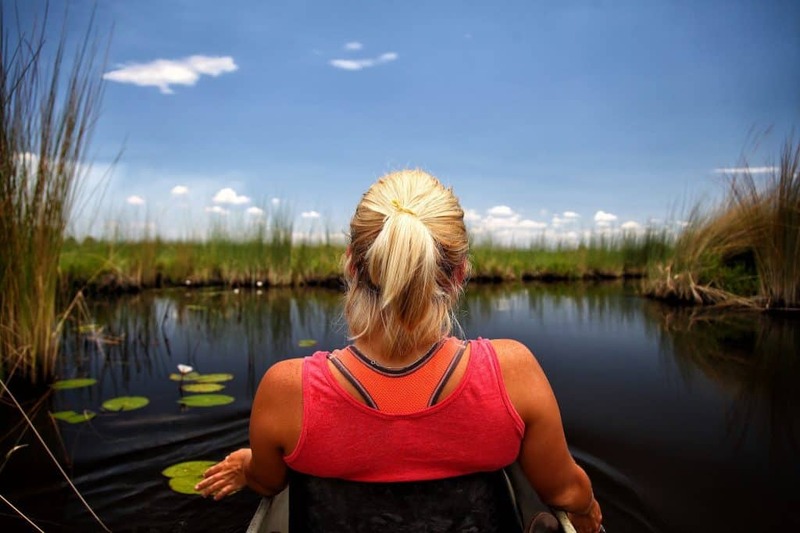 The travel buzz continues to swirl around Botswana’s stunning Okavango Delta and the mokoro is a quintessential thing to do. 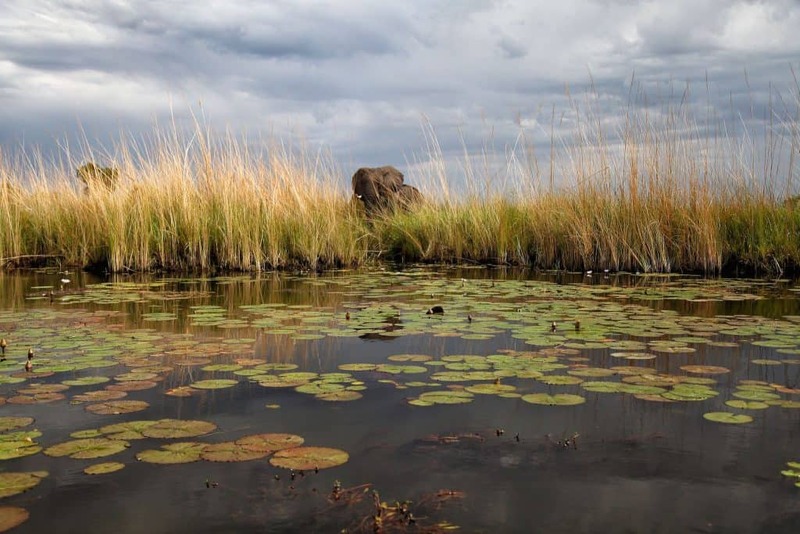 Snaking through the small channels of the Delta on a silent mokoro is a spectacular way to see elephants, buffalo, and even lions. The journey also provides you a chance to enjoy the smaller things that compose the delta ecosystem. 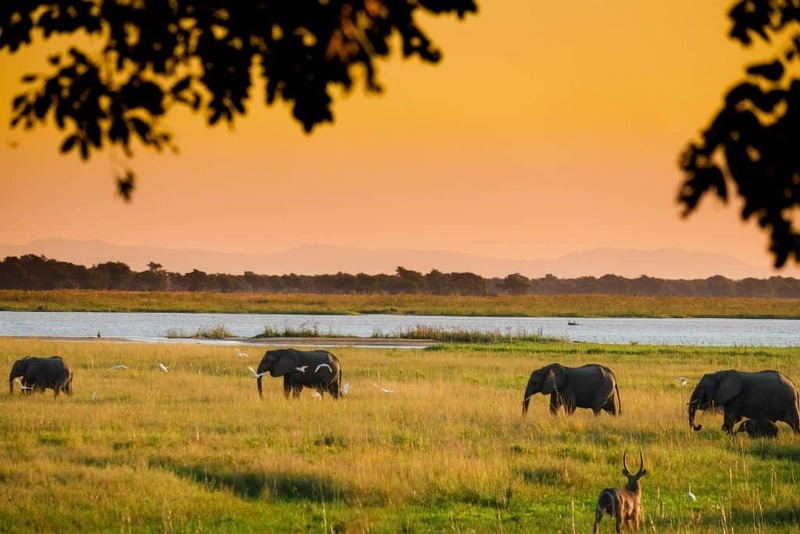 Zambia is one of the most popular countries in Africa to go on a walking safari. 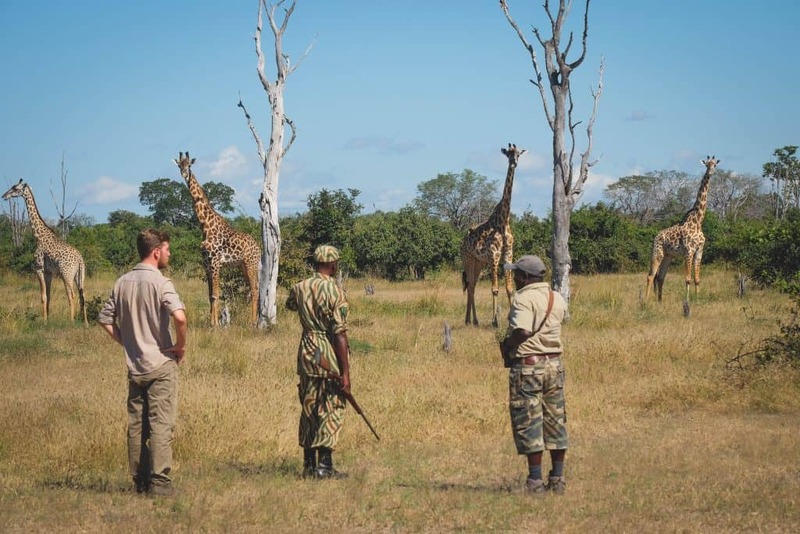 In the national parks of Zambia visitors are given the chance to go in search of big game on foot with some of the best guides in the safari business. Out of the comfort of a game viewer and in open with wild animals heightens your senses. The snap of a twig could be a cape buffalo hiding in the bushes or a lion slowly stalking. It all feels surreal and pulls you into your surroundings. It’s Cameron’s favorite safari activity in Africa. If you’re looking to put your feet on the ground too, we recommend both South Luangwa and Lower Zambezi national parks. Also, make sure your feet are protected with safari boots. 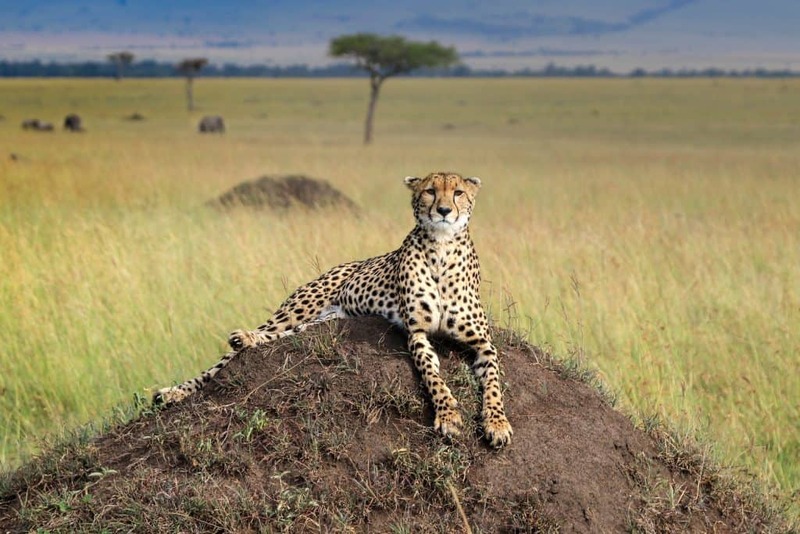 Cheetahs can still be found throughout Southern and East Africa, but the Serengeti-Mara ecosystem is their most iconic habitat. The ecosystem comprises the Masai Mara, Serengeti, and surrounding wildlife conservations. While the ecosystem is world famous for the great migration we love it for its cheetah population. We even had the chance to spot them from a hot air balloon in the Masai Mara! Safari-goers are almost guaranteed to see them here as they are well protected in the region. There are also a few famous cheetahs that are known for jumping on game viewers in search of a better vantage point. However, in recent years this animal behavior has been discouraged by conservationists. Safari Hat: A good hat is both stylish and functional. In peak dry season there is little to provide shade, UV rays are intense and can easily burn the unsuspecting traveler. We love our earth and try to use as many environmentally friendly products that we can on our travels. Shemagh: I use this a lot in the on safari. Early mornings in the park can be pretty chilly so it helps break the cold. Once the sun comes out temperatures climb and things get very dusty. So, I use the shemagh to cover my face and electronics. Binoculars: If you want to be able to spot and identify wildlife and birds then a good pair of binoculars is a must. Packing the right safari clothes is always a good idea, but it’s never an essential because you can wear whatever you want. A great daypack for travel is a solid idea to throw your stuff in for game drives and quick trips.